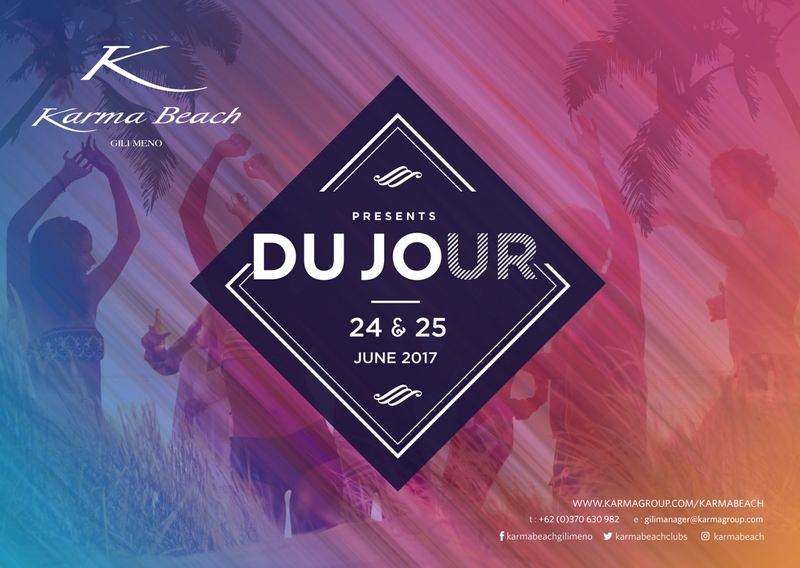 International DJ Kat Nughes will be performing at Karma Beach Gili Meno on the 24th & 25th June. Back in 2011, she won the Sydney Mardi Gras DJ Competition. The highly respected DJ will be playing at Karma, on her way back home after a 6-Week tour to USA.